Yes it is cold, and that is why we always wear those funny fur hats. 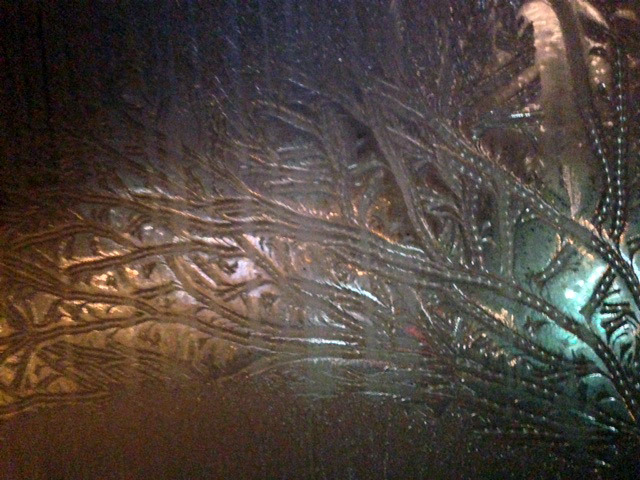 In fact, winter here is long indeed. And in some parts of the country, temperatures do get brutal. As I write this text, it is -47 C (-53 F) in Yakutsk. Weather.com says that it actually feels like -47C. I am happy for locals that it does not feel colder. But can you imagine how -47 C feels? I cannot. 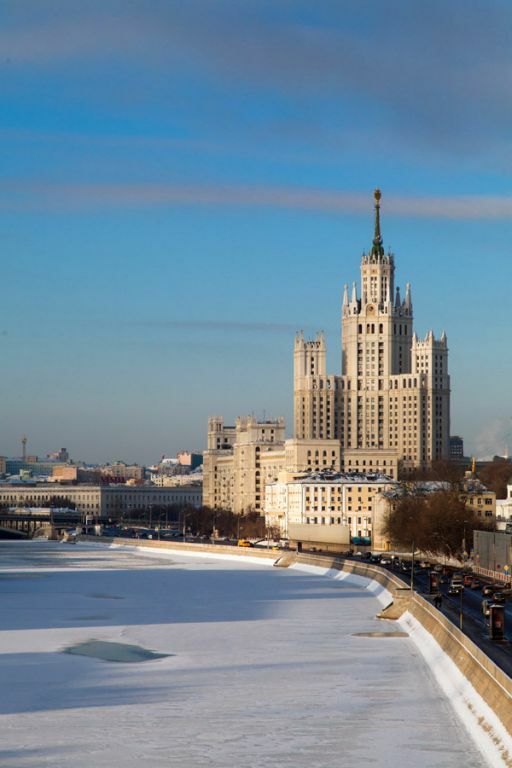 As for Moscow – weather is really nice and warm and sunny from May to August, but winter here is long and quite cold too. It gets colder every day, starting from September. November – March are usually the cold months. But it typically gets really cold (-25C or -13F) for only couple of weeks during the winter. All other time temperature fluctuates from +5 to -10C (41F-14F), hanging around zero Celsius (32 F) a lot. However, cold is not the biggest problem of our climate at all. Living in the city, you do not suffer from cold much. Apartments and offices are very well heated, your car has a great heating system and a heating of seats. 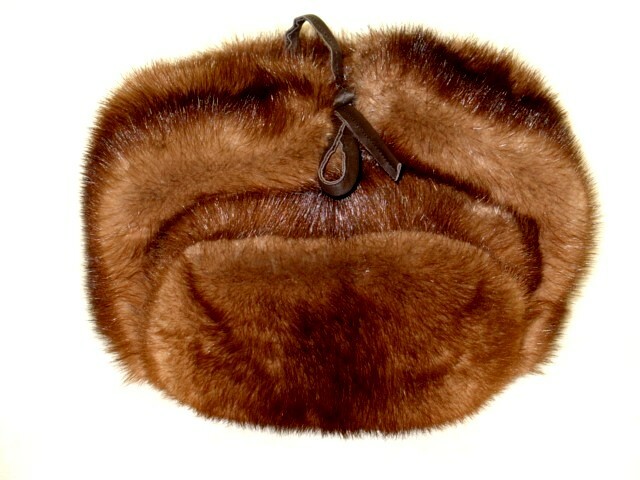 If you live in Russia, you know how to dress well – you wear winter boots, insulated with fur, fur coats or down jackets and hats, scarfs and gloves. We have a saying that there is no bad weather, only the bad clothes. One cannot get used to the cold, but can learn how to dress well. Also, Moscow is NOT a windy city at all so, unlike in Chicago – snow flakes slowly fall down instead of getting in your face parallel to Earth and with a great speed. 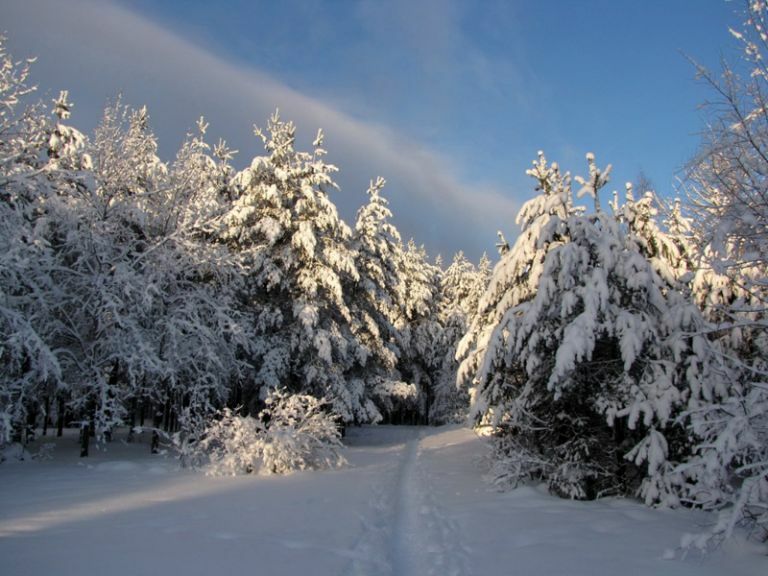 There is usually a lot of snow in winter (except for this winter, which seems untypical all over the world). First snow is always nice, but after a couple of months it starts to get on your nerves. Most apartment buildings do not have indoor garages, so your day outside starts with 10-15 minutes of intense workout of carving your car out of the mount of snow. Driving in the snow is also no fun. Most people know how to drive in deep snow really well and all cars change into winter tires, but traffic is very slow and there are many accidents on the road. Still, snow is also not the biggest problem here. The biggest problem is a lack of sun. Sun disappears in October and next time you see it is in late March. It’s not like we have a polar night here in Moscow, we are not that far north. But sky is covered with clouds most of the time and it gets dark very early. That became especially acute in the last 2 years, after Mr. Medvedev decided to get rid of Summer/Winter time change. Now, in winter it is still night at 9 am in the morning. Decision to avoid time change is questionable, but decision to stay on Summer time was idiotic! The only days when you might see the sunshine during winter are actually those really cold days, when there is high atmospheric pressure. And we like those days a lot, it is crispy cold and sunny and the center of the city looks gorgeous. We do not treat this weather as something special though. Only this year, after living in Moscow for decades, have I learned the trick of throwing out a pot of boiling water and watching how it instantly turns into snow powder. My Chicago friends have posted a lot of videos on that topic. To me that trick looks interesting, but quite dangerous. Especially in a windy city, such as Chicago. We also do some crazy things in winter though. All Russians consider absolutely normal to eat ice cream outdoors in winter. 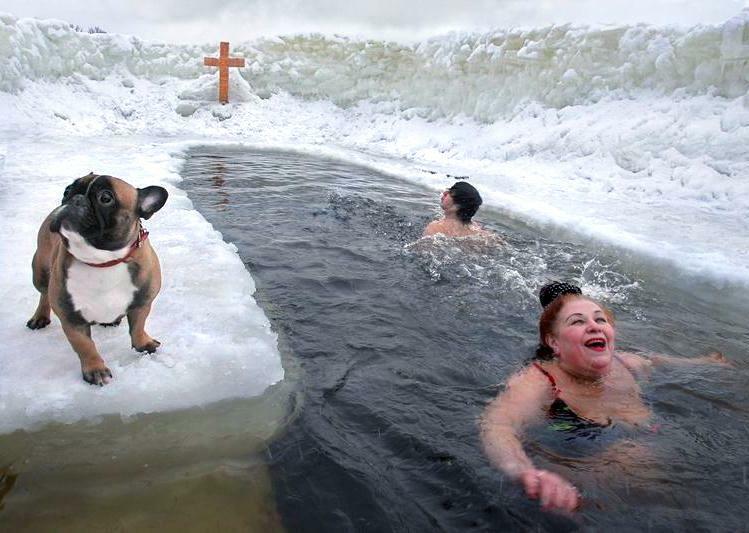 And many Russians do swim in frozen lakes either once a year on a religious holiday or regularly. I love how schools close when it gets below -35C – and kids run outside and play all day! And yes, Moscow winters without sun are so miserable. Come to Siberia -35-40C temperature does not seem all that bad because of bright shining sun and sparkling snow! Thank you for taking the time, thought and energy into providing an extremely interesting, informative, clear, and entertaining website and blog. It is extremely thoughtful and kind of you. 1. Regarding winter swimming: in your photographs there are some of the swimming pools that have crosses on them. Could you tell me why they are there? 2. People who live outside of Moscow who work in “difficult” to access places in the winter. Do they tend to live “on-site” rather than travel. I am thinking of, for example some care establishments which may be inaccessible. How do staff manage in such cold and snowy conditions? Once again, thank you very much Tanya. Thank you so much for your kind words about my blog! What you say makes me very happy! 1) Most people swim in frozen lakes during the time of a religious holiday – Epiphany, that is why “the pool” has a cross in front of it. The Epiphany, celebrated in Russia on January 19, marks the baptism of Jesus in the Orthodox Church. As elsewhere in the Orthodox world, the Russian Church conducts the rite of the Great Blessing of the Waters, also known as “the Great Sanctification of the Water” on that day (or the eve before). Historical records indicate that the blessing of the waters events took place at the courts of Moscow Czars since no later than 1525. According to historians, the blessing of the waters procession was the most magnificent of the annual Czar’s court’s ceremonies, comparable only to such special events as royal coronations and weddings. After a divine liturgy in the Kremlin’s Dormition Cathedral, the procession, led by the Czar and the Patriarch of Moscow would proceed to the frozen Moscow River. 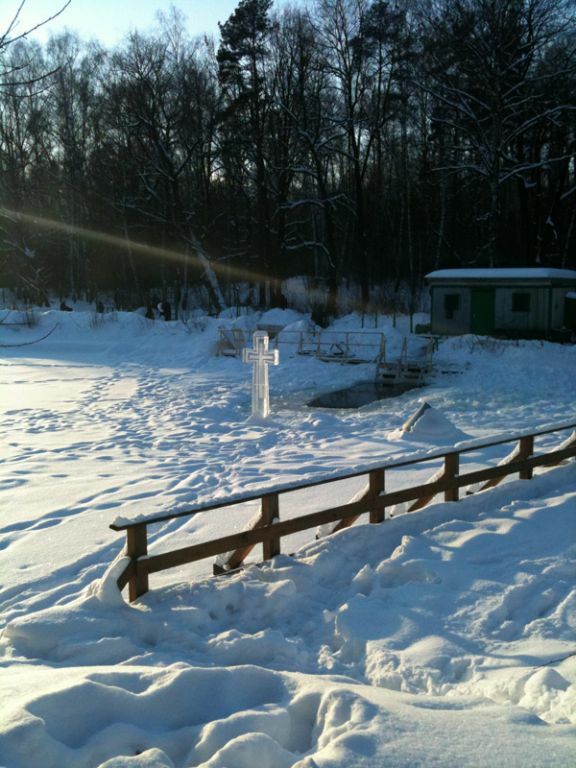 A small gazebo, called Iordan’, would have been erected on the ice and decorated with holy icons, one of which would depict the Baptism of Christ. The Patriarch would immerse his cross into the river’s water; and sprinkle the Czar, his boyars, and the banners of Czar’s army’s regiments with the holy water. A load of holy water would then be brought back to the Kremlin, to be used in blessing the Czar’s palace. Believing that on this day water becomes holy and is imbued with special powers, Russians cut holes in the ice of lakes and rivers, often in the shape of the cross, to bathe in the freezing water. Participants in the ritual may dip themselves three times under the water, honoring the Holy Trinity, to symbolically wash away their sins from the past year, and to experience a sense of spiritual rebirth. I never did it myself, but quite a few of my friends do this ritual every year and none of them ever got sick, despite the freezing temperatures. 2) Regarding the transportation in winter – snow does indeed present challenges both in the city and in the rural area, but since snow happens every year – there is a big fleet of snow plowing cars in the city, which take care of snow by picking it up and bringing to a snow melting stations + putting salt or chemicals that melt snow on the road (bad for trees, shoes and cars, so we fight that a lot). Of course, we still have huge traffic jams in Moscow every year when a first big snow storm happens, but over the course of winter – city government manages to keep the roads free of snow. I do not go to the countryside often, but when I go to my dacha (Russian name of the country house), which is 100 km from Moscow, roads are usually cleaned from snow. So, my guess would be that there is some infrastructure in place in most areas to cope with that problem. Thank you so much for such great questions!!! I absolutely enjoyed answering them! More on transportation issue. In older times, winter was actually a blessing for travelers as people could use flat frozen waterpaths (rivers, lakes) and frozen roads (which were badly damaged and almost inaccessible in spring and fall due to a mix of dirt and water). This is still true for many rural areas. Thank you for your extremely interesting, detailed, informative and wonderful reply. There are some very brave people wanting to swim in frozen water! It is interesting how traditions and customs pass from generation to generation. I would like to ask you Tanya if there are any traditions and customs that have died out, or are dying out in Russia, particularly following the post Soviet era? Kindness and best wishes to you. Thank you so much for such an amazing and thoughtful question! I do not have an immediate answer to it, but I will think and also poll my Russian friends on Facebook to get their opinions and ideas. I am sure that there are plenty of small and big customs which either vanished or have been replaced by new ones since the Soviet times. I think it may make a very interesting and non-standard post! Always happy to hear your comments and questions! Many thanks for being such a fantastic reader of my blog!! !